SOI is a consultancy that provides specialist advice and support to larger consultancies, organisations or government departments. 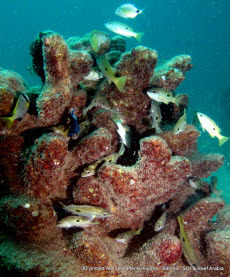 We can help you with all aspects of artificial reefs, living seawall design, habitat enhancement and reef restoration. This includes the preparation of dredge mitigation plans for dredging in reef areas and coral relocation plans. Download our two artificial reef planning tools if you need a simple framework to help plan your artificial reef project. Follow our work and posts on our Facebook page. 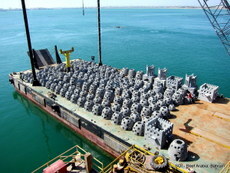 Our artificial reef work commenced in 1991 and we continue to pioneer and test new designs and manufacturing techniques including 3D printed reefs, eco-engineered seawalls and Insitu Constructed Reefs (ICRs). We have successfully conducted artificial reef projects or coral relocation projects in Australia, Papua New Guinea, North Sulawesi, Bali, Fiji, Qatar, Saudi Arabia, Bahrain, Cyprus, Caribbean, and the US. 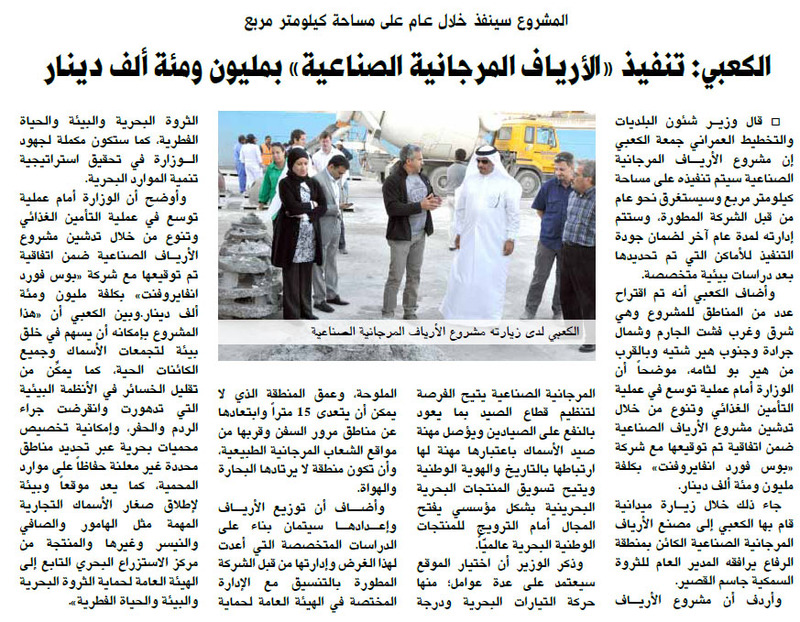 Download SOI Director CV for artificial reef and coral relocation projects. If you need a project partner to bid on a job or fill a skill gap, we can help. We have a diverse range of artificial reef units (including 3D printed units) we can supply as well as the capability to custom design units from several kilos to several tonnes. We can help you design reefs to enhance coastal infrastructure (e.g. living seawalls), jetties or marinas, increase fish stocks, repair damaged reefs, create tourist attractions or offset dredging impacts. Designing reefs is not something we do on the side or within other environmental consulting services. Building with nature is not something you learn overnight. It takes time and experience. Because we are focused, we provide you with the most effective solutions. We are your specialist partner whether you are an existing environmental consultancy, government department or NGO. Add us to your design team during the proposal preparation phase or during the retrofitting of existing projects. If you need to offset or mitigate dredging impacts to reefs (or other important marine habitat), relocate corals out of a dredge zone, or need a coral mitigation plan for a dredging permit, we can help. Our experts find ways of reducing the impact of dredging and coastal development projects to protect coral reefs, maintain or enhance biodiversity and keep projects on schedule. We are not in the business of just moving corals from one location to another. We use our specialist knowledge to reconstruct a productive reef so that maximum benefits are gained for you the client, the community and the environment. We have produced dredge mitigation plans for major port construction and pipeline shore pulls and we deliver on time and on budget. Tired of swimming by over turned or broken coral and feeling helpless to save it? Are you keen to do more than survey reefs to confirm coral loss? Are you frustrated and depressed at the sight of fields of thriving coral reduced to coral rubble that will become overgrown with weed? Using our experience and techniques of relocating, propagating and planting corals and constructing reefs we have put together a fantastic new program called Reef CPRTM for dive centres, resorts, NGO's or individuals wanting to 'turn the tide'. We can help you repair damaged or degraded coral reefs with our proprietary reef restoration and reef rehabilitation strategies. 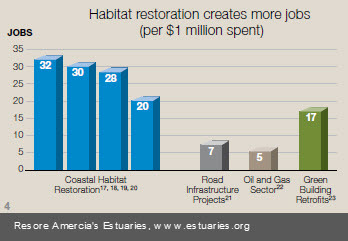 And restoration makes smart business and economic sense. 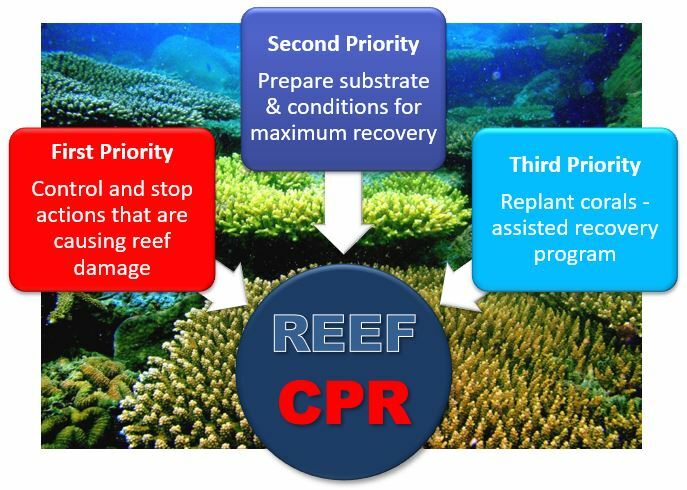 Here is a quick video showing one of our very simple techniques used in Reef CPR to rescue dying or struggling corals or enhance or restore an area damaged by storms, blast fishing, ship groundings or tourism. As part of a sustainable development strategy we help you 'build with nature' whether you are constructing artificial reefs; restoring fish habitats for recreational and commercial fishing, creating sustainable resort tourism programs or fish friendly marinas. 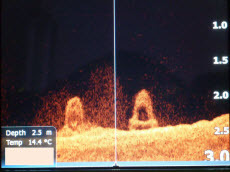 We have been designing and building artifical reefs since 1991 and are unique in that we are not restricted to one type of artificial reef unit. We have over 12 different designs of reef unit we use and we also design custom units to suit your specific application and location. Sustainable Oceans International consultants have the experience to help your project succeed. Our philosophy is that constructed reefs (artificial reefs) should be inspired by nature and mimic natural reefs in appearance and function. Creating a natural looking underwater landscape complements the marine ecosystem, maintains biodiversity and maximises productivity. This is where our underwater architects go beyond solving the immediate or short term environmental issues. We turn underwater slums into vibrant and healthy neighbourhoods. Our team are passionate about conserving our marine environment and have a combined knowledge of over 60 years with marine impact mitigation and have worked on complex projects across the Middle East, Asia Pacific, Africa and Europe. >>Read our Tech Note on the key points of how designing a reef shares the same principles as designing a city. A great tool to help explain the reef design process. >>Read about our team of experts. If you need a highly experienced team that is dedicated to working with you to help you achieve your marine conservation and sustainable development goals… contact Sustainable Oceans today. Building or planning a marina? Checkout this short presentation below for some suggestions of how you can increase value by maintaining or even enhancing marine biodiversity of your marina development.